You have written a very important book. The entire case of restitution is not yet closed. I have done research on hundreds of former Berlin Jewish fashion firms, most of them didn’t get a thing after the war. Equally important: Berlin fashion companies – as well as insurance companies active during the time of 1933-45 deny the background of their wealth. 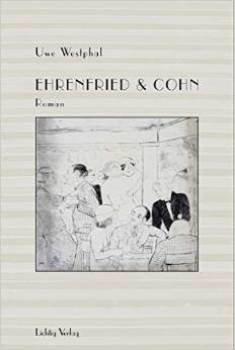 My new novel: Ehrenfried & Cohn (in German, see www.amazon.de) describes the process of the theft of Jewish real estate and firms by Nazis in great detail. 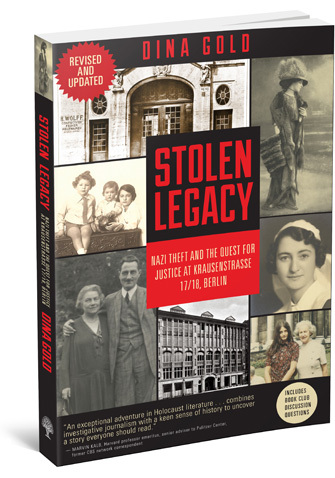 Your valuable publication Stolen Legacy contributes to understanding what actually happened.